My sister recently moved to Bristol, so over the weekend we decided to have a night away nearby to her and then all go and do something fun in the area. Mr Z is really attached to his aunty and he was so happy! 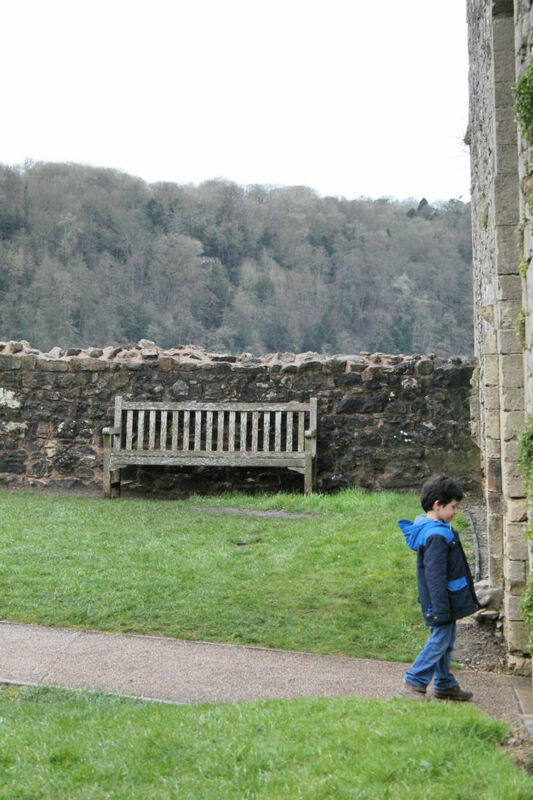 It was quite a last minute idea and we had no idea where the best places to visit near Bristol with kids, so I turned to the trip advisor app and stumbled upon Chepstow Castle. 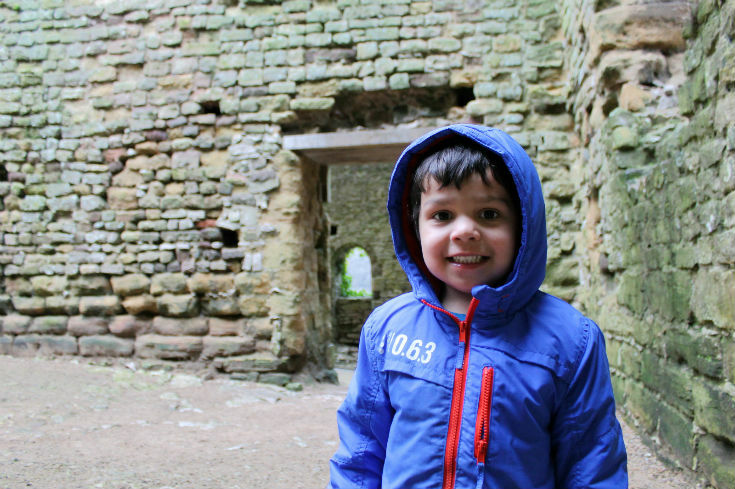 The boys really enjoyed exploring castles last summer, so it seemed like a perfect idea! 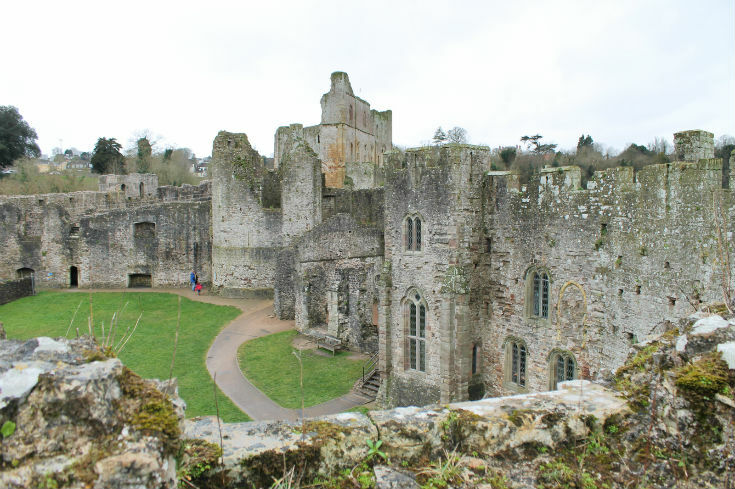 Chepstow Castle is across the border into South Wales and took us about half an hour to drive from Bristol. 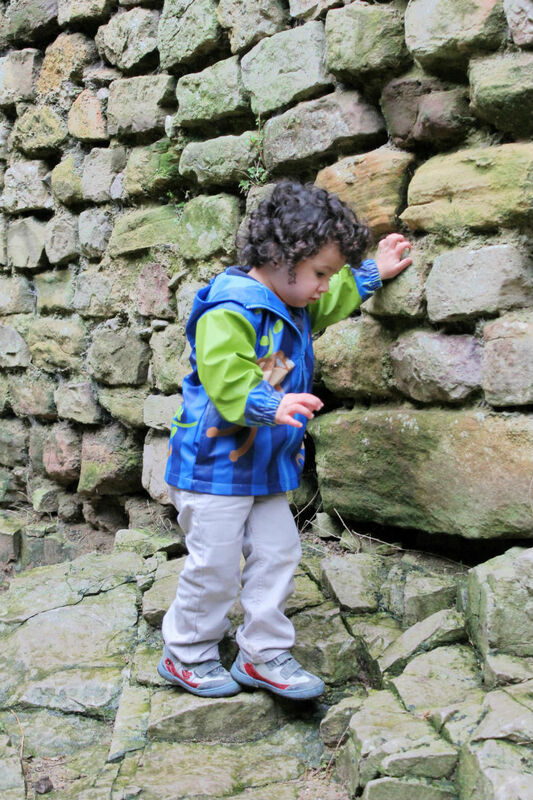 The entry fee is very reasonable and there are plenty of sections within the castle for children to explore. …. and plenty of fresh air. There’s something about castles which just fuels the imagination. To think how long these walls have been standing and all the happenings that would have gone on within those walls and grounds is so fascinating. It’s a great way to introduce children to a bit of basic history in a practical way. Mr T is really starting to develop his imagination lately. I’m so proud to see how much he is progressing, and as his communication is slowly improving it feels like a real privilege to actually know and be able to share with him some of the things he is thinking about. He was amazed by the castle and how big it was. As for Mr R, he just loves the freedom to run and explore! It’s lovely to see the children exploring together. Exploration and imagination is always much more fun together with siblings! These moments give them the opportunity to make some great memories together. I think exploring somewhere new together strengthens their bond. It’s so funny to see, when they came to a new section of the castle with some steep-ish stairs, Mr Z decided to go first and make sure all was okay for his younger brothers, telling Mr T “wait, let the bigger child go first” – he’s only older by 17 months, but he takes his role as the biggest brother quite seriously! Experiencing history, making memories, strengthening the family bond, running, climbing, jumping, laughing, and loosing themselves in imagination – there are so many things that they can learn even on such a short holiday! 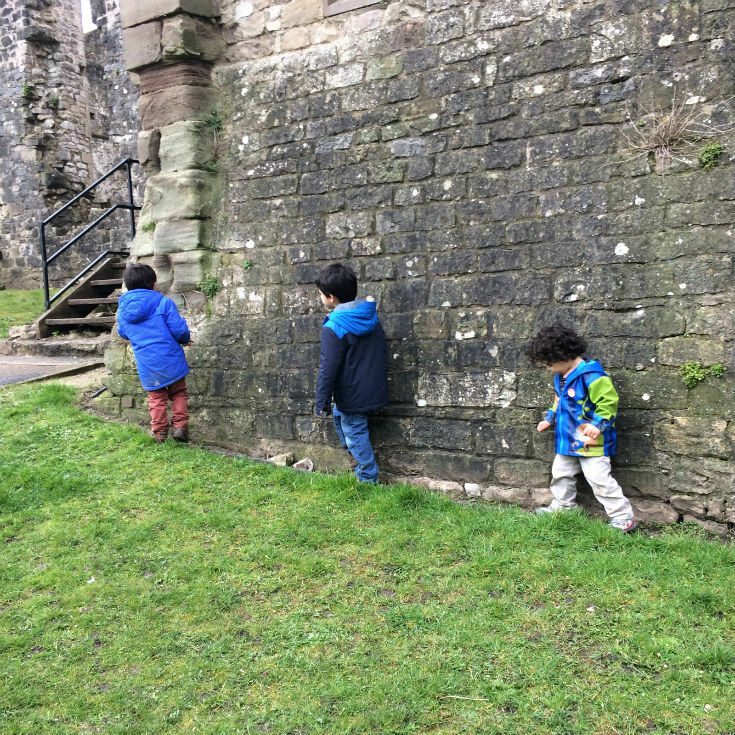 This post is an entry for the Visit Wales #Wales4Kids Family Holiday Challenge. 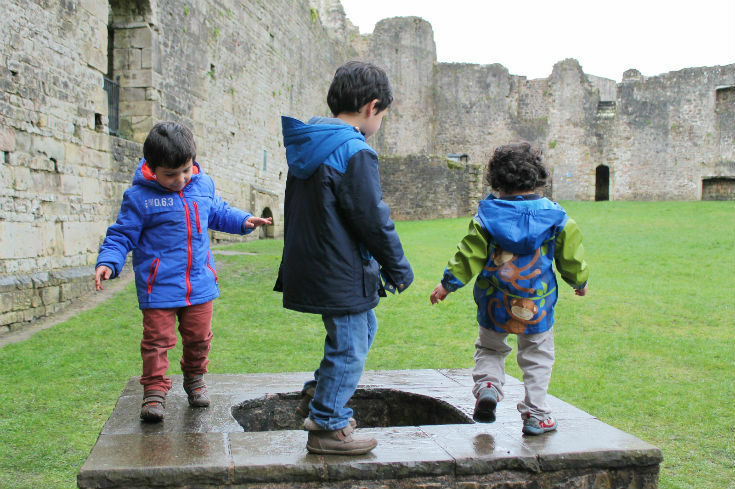 Wales is the perfect place for a fun-filled family break. If you have been following the blog for a while, you may remember our camping holiday in Wales last year. You can read about it and see some pictures on my Moments that Mattered post. We have had some great times in Wales. It’s a perfect destination for families with young children who want to enjoy outdoors fun. Sylvia recently posted…Meal Plan (week 2) / Menu na tydzień 2. I’ve been to Chepstow a couple of times but we’ve never made it to the castle. It looks fantastic, I love the Welsh castles. Your boys look like they are having so much fun. That looks like a fabulous castle to explore – will have to remember that one next time we are visiting my brother in Bristol. What a brilliant castle – I bet it could tell a few tales of what it has seen over the years. Looks lovely, I cant wait for the summer as this year the kids will be old enough to take them places like this! 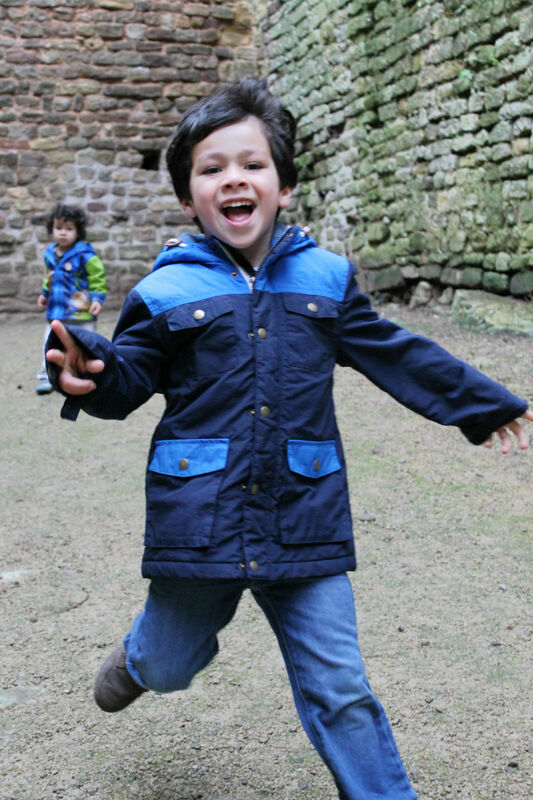 That looks like an amazing castle and you can see how much fun your boys had! This looks fab – my two would love it! They are such great company for each other and ready made friends to have fun with! Castle do fire the imaginations and I’m sure the boys enjoyed their exploring. Thanks for linking up and sharing with Country Kids. Children get on together so much better outdoors! Mine have had a wonderful weekend enjoying the better weather 🙂 Lovely photos! 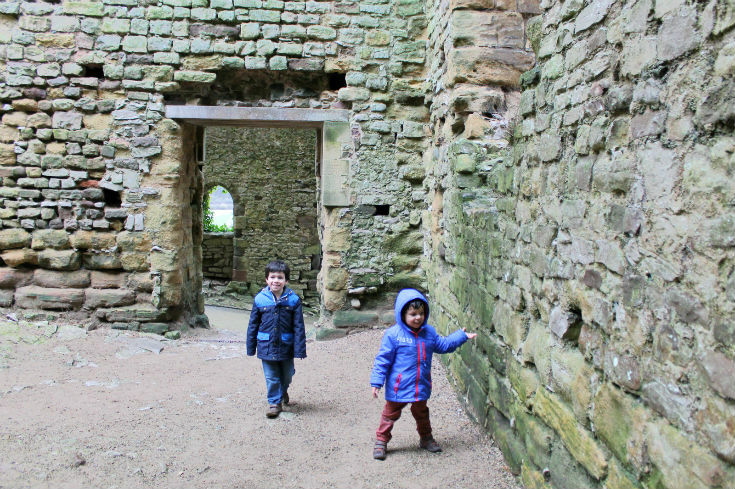 That looks like a great castle to explore and it looks like your boys had a great time! Definitely somewhere we would love to visit! Lucie Aiston recently posted…The TMI Tag!! My lad keeps saying he wants to visit a castle, this has really inspired me. I shall consider this one as it’s not too far, and free is good. Got to love a visit to a Castle and this looks like an interesting one. Commenting for myself and on behalf of BritMums and thanking you for taking part. 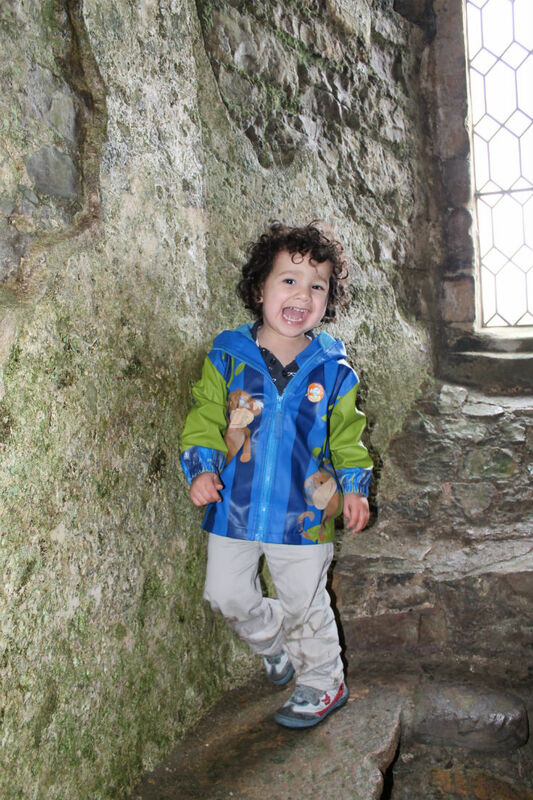 Looks like you had fun exploring the castle and some lovely photos. So much fun in a castle. Great way to spark imagination with lots of fresh air and exercise….perfect! That castle looks like it was so much fun to explore! 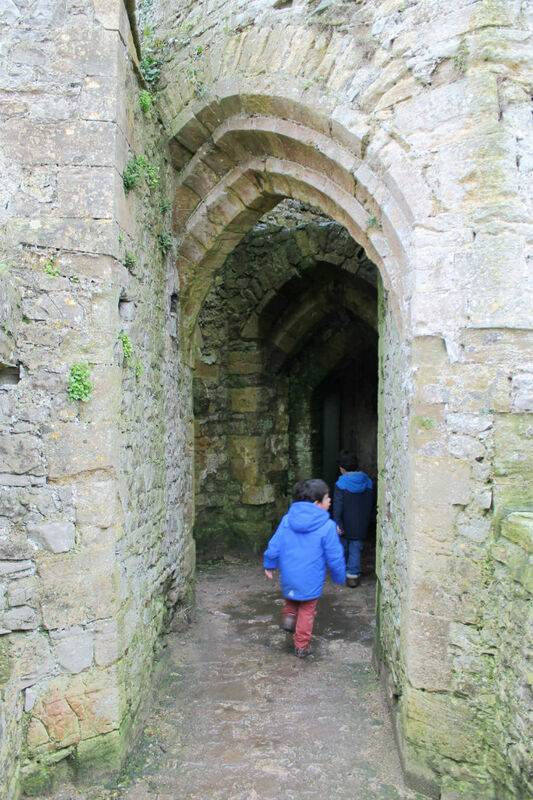 I love taking my children to visit castles, it is such a great way to teach them some history without them realising it! What a lovely post. Looks like a brilliant day out for everyone 🙂 We love visiting old castles – will remember this one if we’re in the area. A great looking castle with a lot still intacked. I’ve never been to any of the southern castles so thanks for your guided tour!! Your boys certainly looked like they were having fun.